If you delight in Initial Coin Offerings (ICOs), beware. This week the US Securities and Exchange Commission (SEC) issued an investigative Report cautioning market participants about offers and sales of digital assets by ‘virtual’ organizations which may be subject to the requirements of federal securities laws. Such offers and sales, conducted by organizations using distributed ledger or blockchain technology, are often referred to as ‘Initial Coin Offerings’ or ‘Token Sales’. 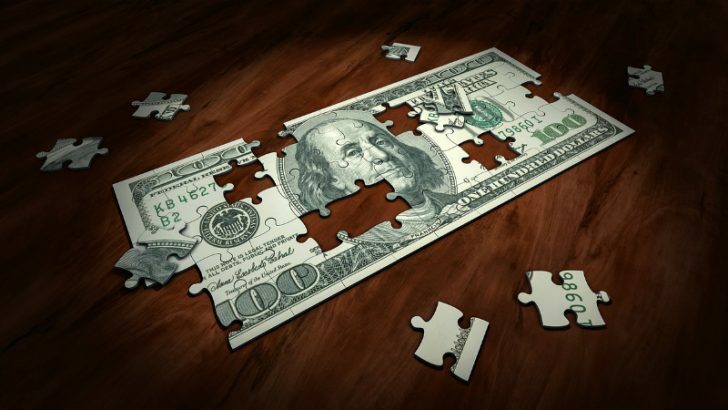 According to the SEC, deciding whether a particular investment transaction involves the offer or sale of a security will depend on the facts and circumstances. These will include the economic realities of the transaction. Why does the SEC care about ICOs? The justification for the SEC’s Report of Investigation occurred after a “virtual” organization known as “The DAO” offered tokens for sale. The SEC investigated whether these were securities and, therefore, subject to the federal securities laws. The Report confirms that issuers of distributed ledger or blockchain technology-based securities must register offers and sales of such securities – unless a valid exemption applies. Those participating in unregistered offerings may be liable for violations of the securities laws. Additionally, securities exchanges providing for trading in these securities must register unless they are exempt. The purpose of the registration provisions of the federal securities laws is to ensure that investors only buy investments that do two things. They include all the proper disclosures and are subject to regulatory scrutiny for investors’ protection. The SEC’s Report stems from an inquiry that the agency’s Enforcement Division launched. This assessed whether The DAO (and associated entities and individuals) broke federal securities laws through the unregistered offer and sale of DAO Tokens in exchange for ‘Ether’, a virtual currency. 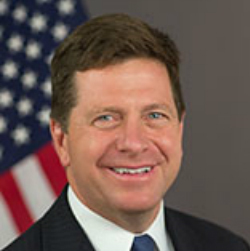 “federal securities laws apply to those who offer and sell securities in the United States, regardless whether the issuing entity is a traditional company or a decentralized autonomous organization, regardless whether those securities are purchased using U.S. dollars or virtual currencies, and regardless whether they are distributed in certificated form or through distributed ledger technology”. The SEC’s Office of Investor Education and Advocacy has issued an investor bulletin educating investors about ICOs. As discussed in the Report, it is possible that virtual coins or tokens are securities. They are therefore subject to the federal securities laws. The federal securities laws provide for disclosure requirements and other important protections of which investors should be aware. In addition, the bulletin reminds investors of red flags concerning investment fraud. It emphasises that some may use new technologies to perpetrate investment schemes that do not comply with the federal securities laws. ICOs have raised over US$300M this year (to the end of June). More and more threaten to come to market. The possibility of a dot.com-type bubble exists. Even if, or perhaps because, ICOs are often not promoted in the US (to avoid SEC regulation), the quality of investment information can be pitiful. Interest in blockchain or distributed ledger technology (DLT) is on the rise. An ICO crash, or a major deception, is conceivable. While the SEC Report cautions US investors, non-US investors should pay equal attention. ICOs, while not necessarily misleading, have plenty of potential to be. Caveat emptor.